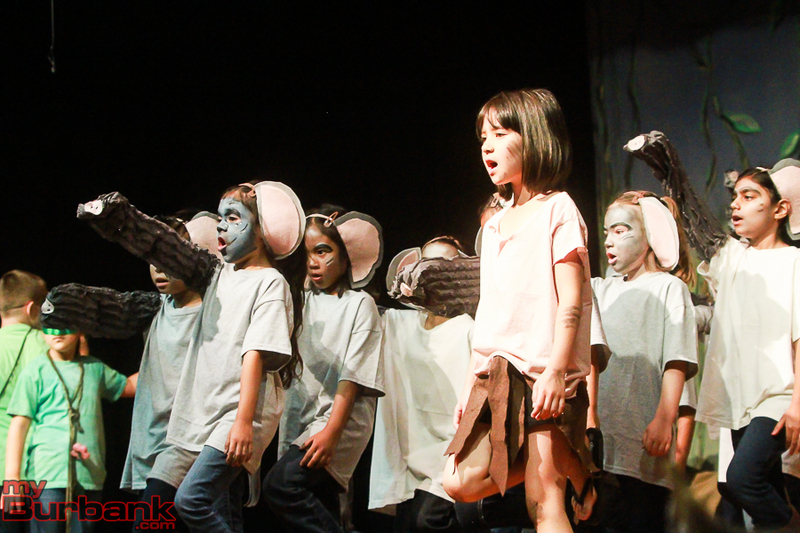 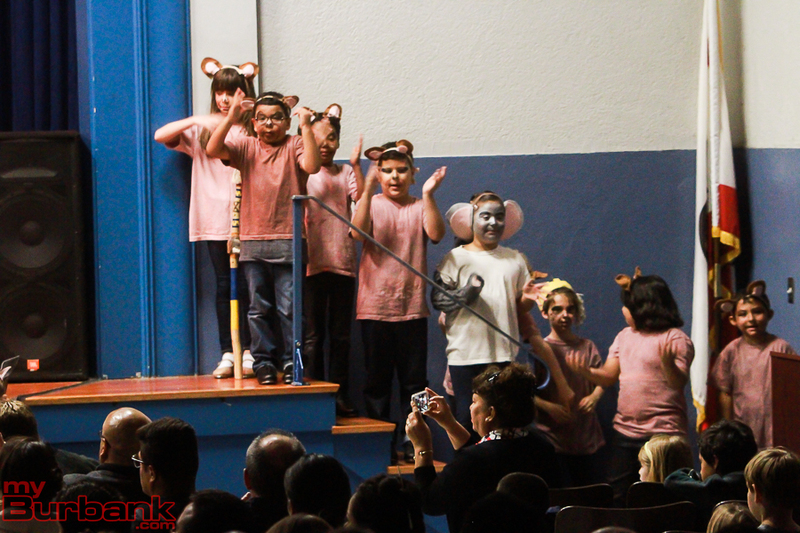 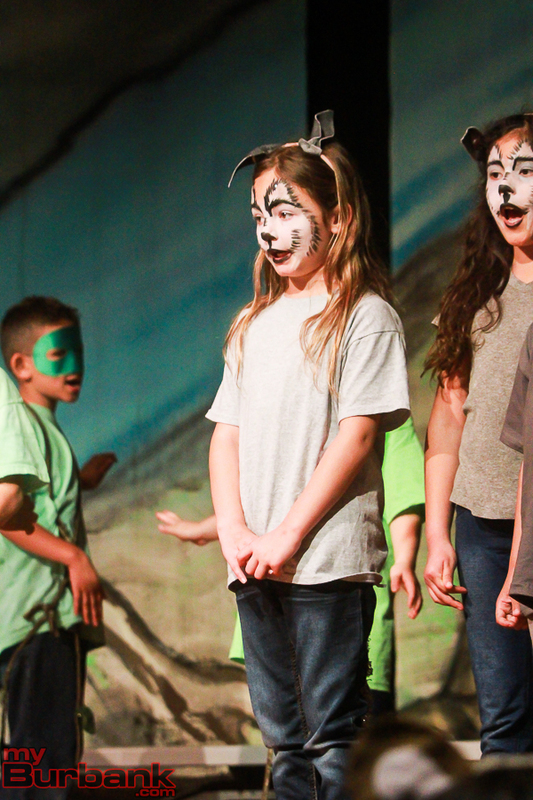 The entire second-grade class at Bret Harte Elementary School presented the annual Bret Harte Jungle Book Kids play for two performances at the school on Thursday and Friday, April 7 and 8. 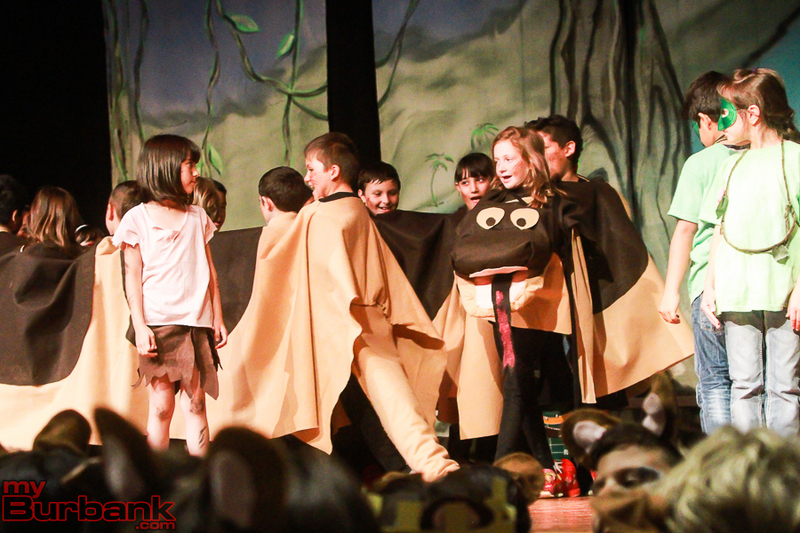 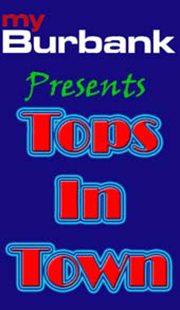 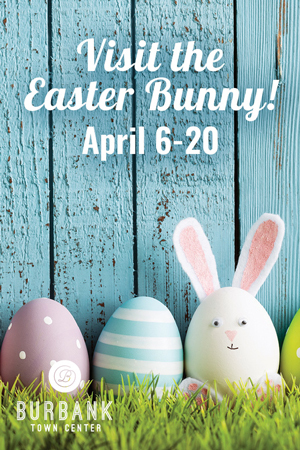 Students in Darlene Crain, Jennifer Brown, Catherine McMurry, Linda Gregorczyk and Jennifer Niwa’s classes worked together with school staff and parent volunteers to produce the show. 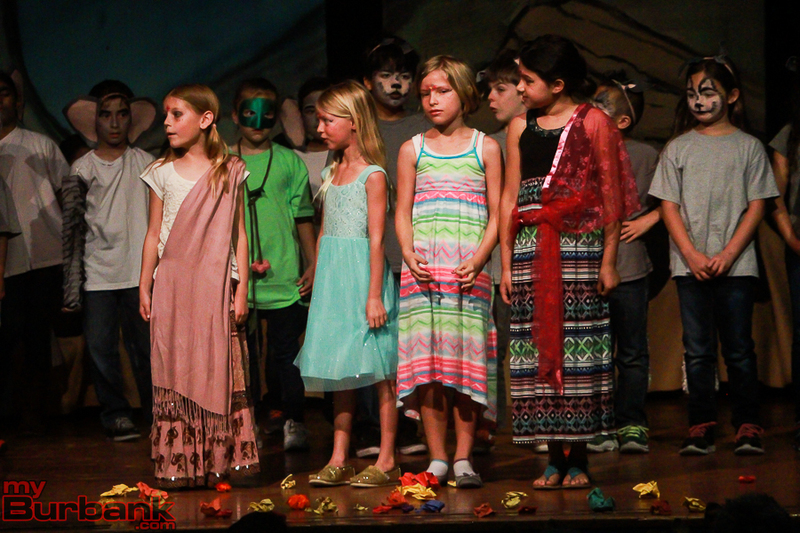 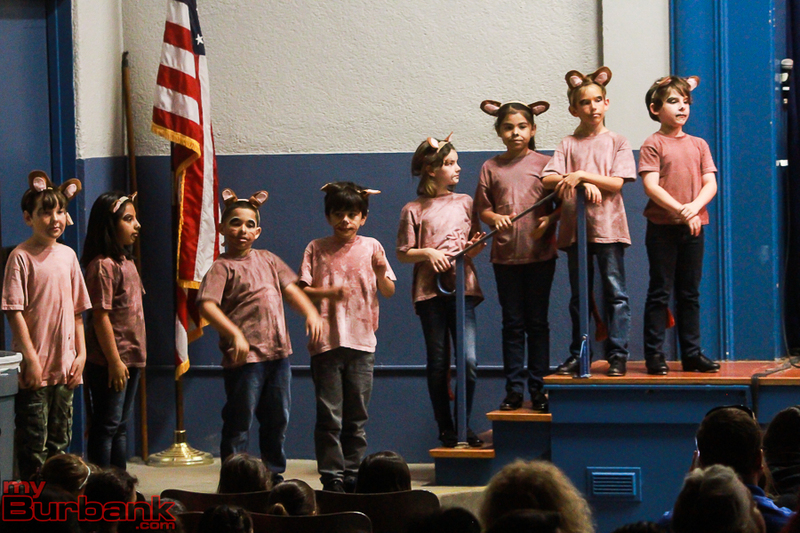 All second-grade classes have performed the musical annually for the past five years. 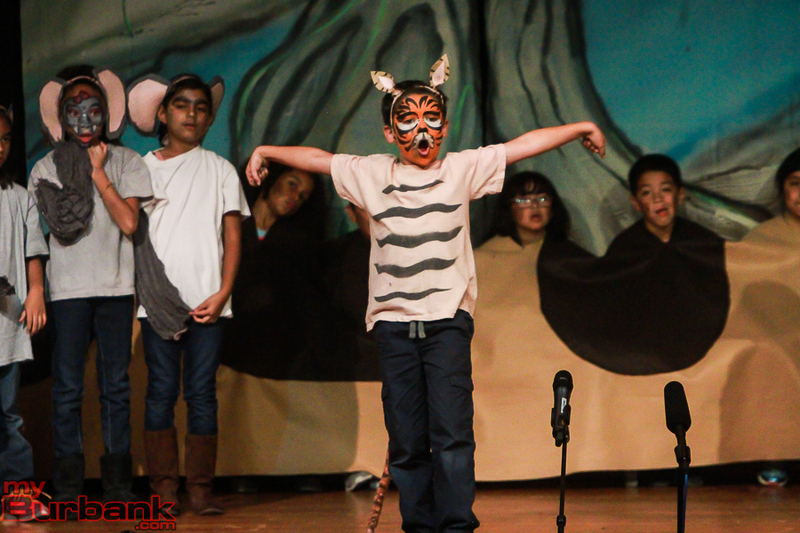 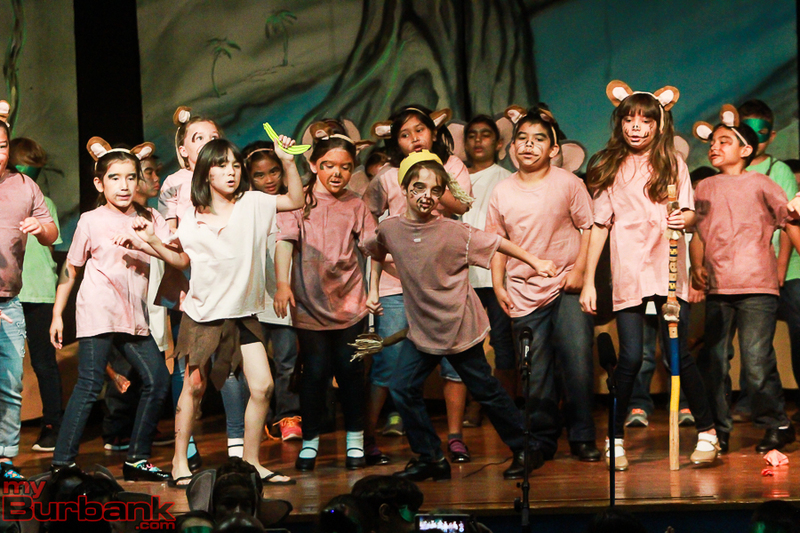 Six years ago, a former second-grade teacher, Wendy Thompson, and a former Bret Harte parent, Lisa Dyson, wrote a grant funded by Burbank Arts For All Foundation (BAFA) so Thompson’s class could put on the production of Disney’s The Jungle Book Kids. 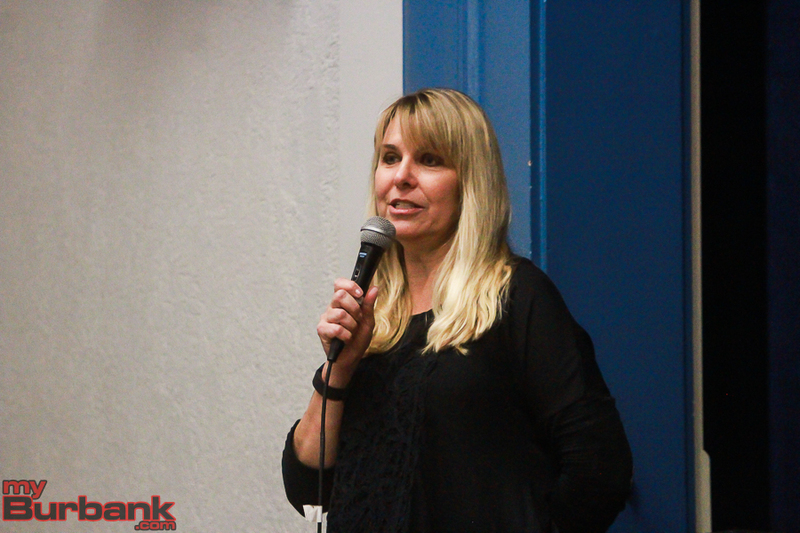 Parent Portia Schaeffer designed a new set for the production this year. 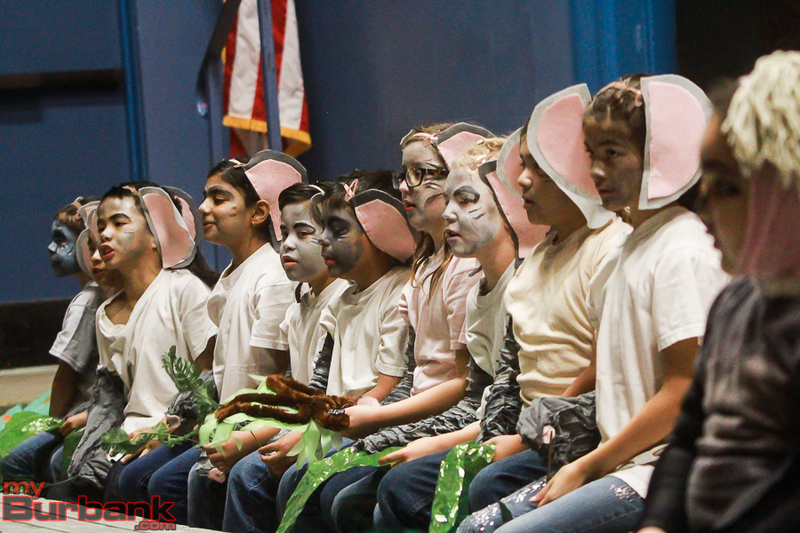 Teachers and parents made the costumes and helped with face painting the day of the production. 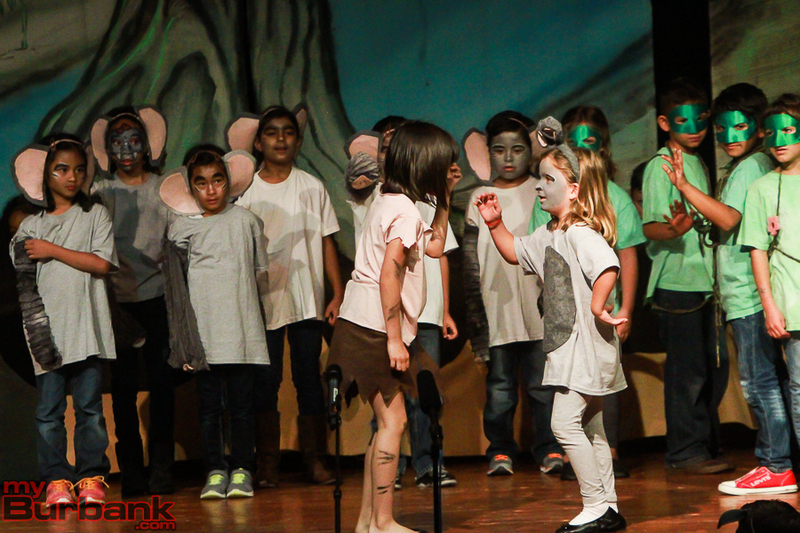 “I was excited, yet nervous to perform,” commented Lena Luka, who played the character of Bagheera. 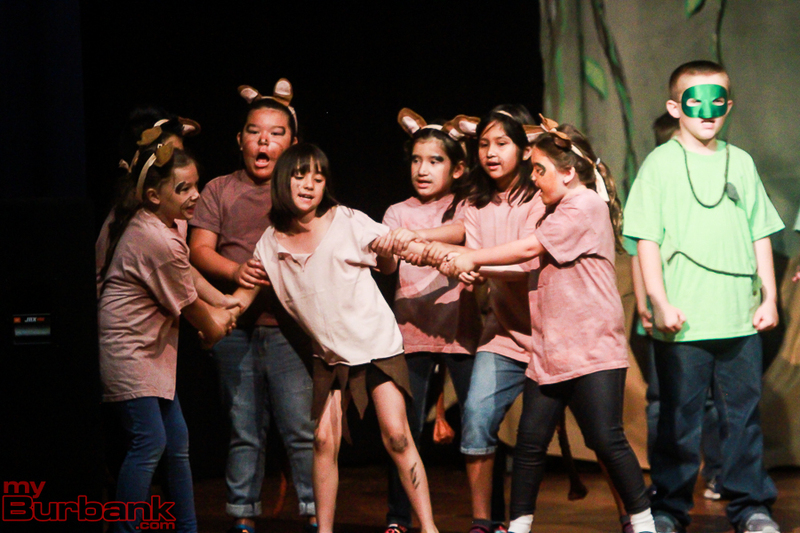 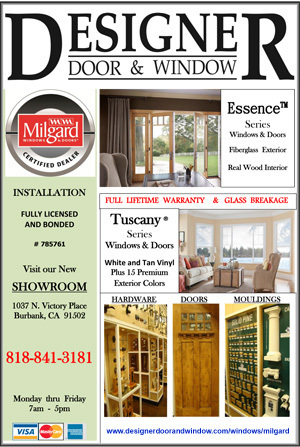 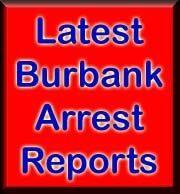 This entry was posted in News, Schools and tagged bret harte elementary, bret harte jungle book kids, common core, jungle book on April 13, 2016 by Lisa Paredes.